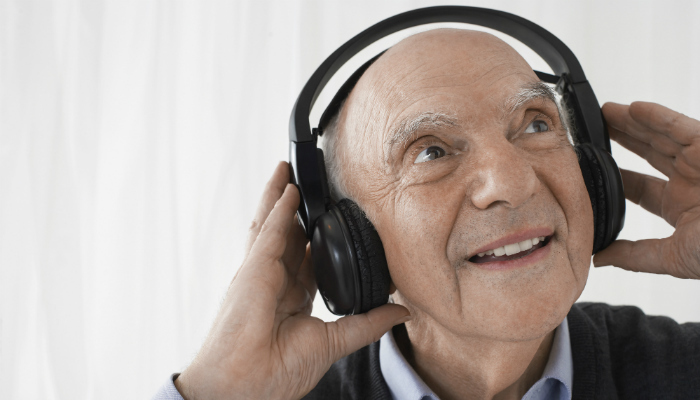 Otterbein SeniorLife uses technology and the latest research to help elders who have respiratory diseases, as well as those with Alzheimer’s disease and other forms of dementia. 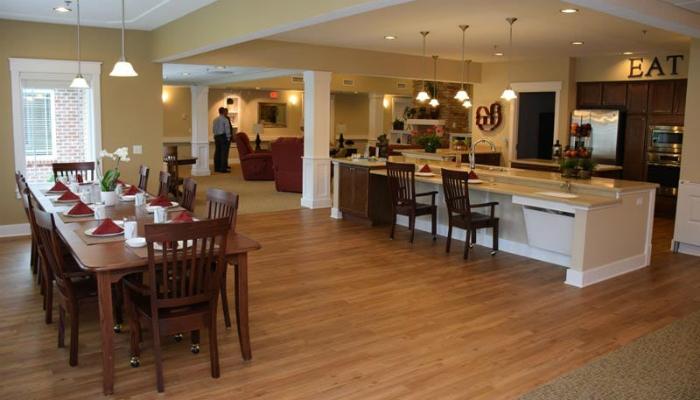 What do you think of first when you hear “skilled nursing”? What are Small House Neighborhoods? 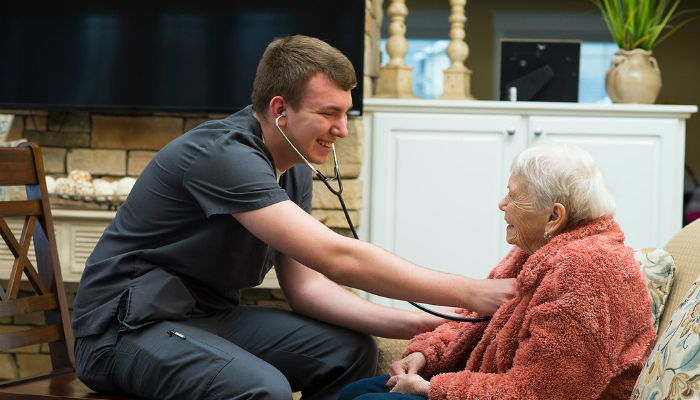 When it comes to choosing a place for long-term care or for rehabilitation after surgery, illness, or injury, most people would probably choose to stay home, rather than get care at a traditional, hospital-like nursing home. 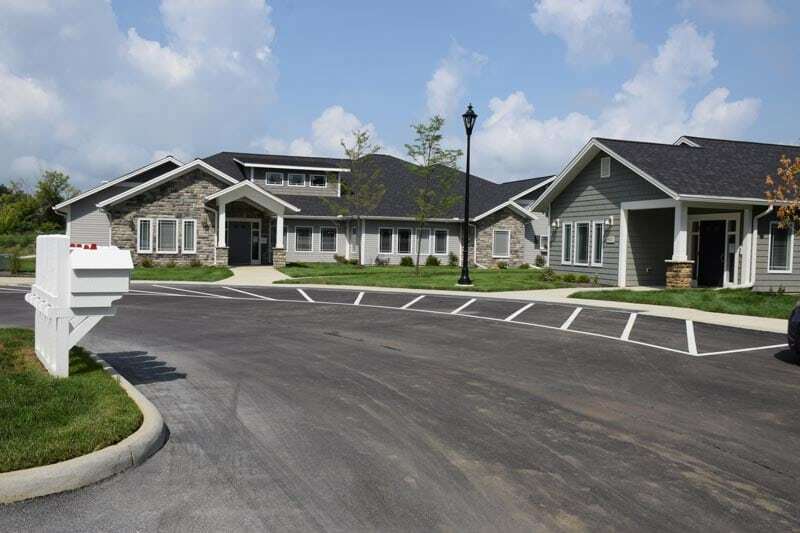 With easy access off Hamilton Road, Otterbein Gahanna SeniorLife Neighborhood is just minutes from historic downtown Gahanna, Ohio. The growing central Ohio location is just one aspect that sets Otterbein Gahanna apart.